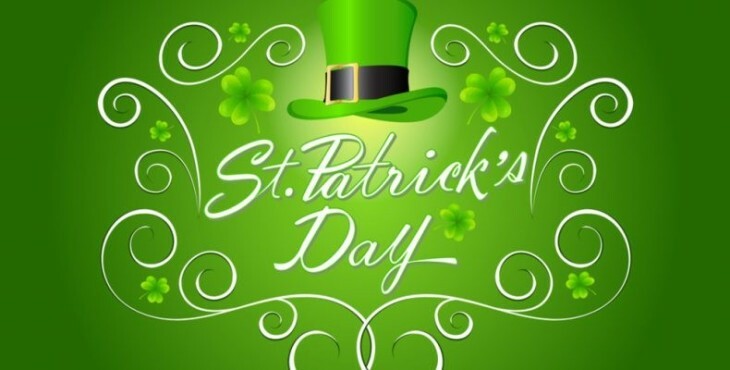 To celebrate St Patrick’s Day we are offering Guinness at £3.20 and Guinness with a Jameson chaser at £5.00 ALL DAY. We’re also doing a range of paddy’s themed shots. To get into the spirt we’re going to be doing FREE glitter and face painting. From 8.30 we will have live music from Catullauni.